AKIPRESS.COM - German technology companies should publicly disclose whether they are considering sales to the Turkmenistan government, Human Rights Watch said on June 25. They should also reveal what steps they have taken to assess whether any technology sold is likely to be used by the government to block websites and carry out surveillance in violation of human rights, HRW stressed. 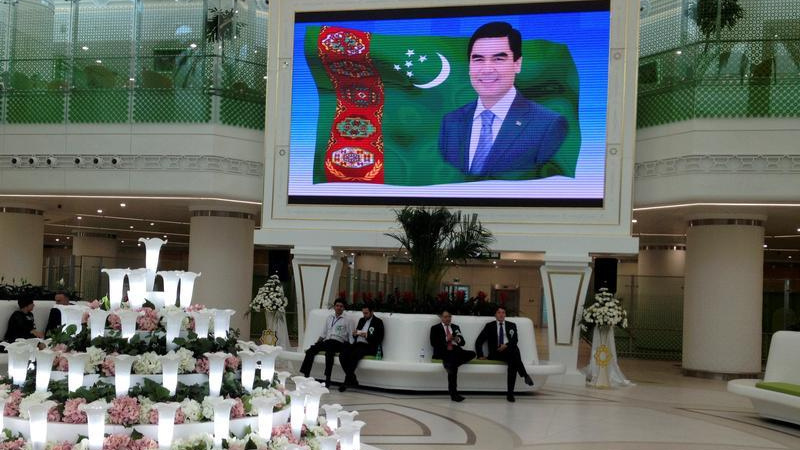 In February 2018, Turkmen state media outlets reported that a senior vice president at Rohde and Schwarz, a major German technology firm, had met with Turkmenistan’s President Gurbanguly Berdimuhamedov. A person knowledgeable about the issue told Human Rights Watch that the government was seeking technology for monitoring and blocking mobile and satellite communications, which would also enable the government to block internet access.